Title may seem bit odd. But its true. Wireless Mouse from Elecom are now available with tail. Tails are available in different shape like dolphin tail,pig tail,rabbit and chameleon. 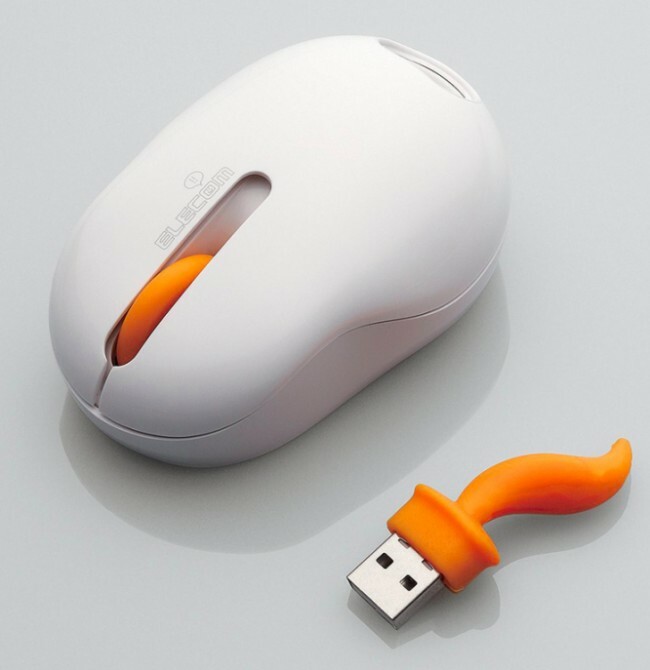 If you think its just a tail, then you are wrong.pulling the tail out from the mouse and plugging it into your computer USB port will transform it to a mouse wireless receiver. This product is currently available in Japan. 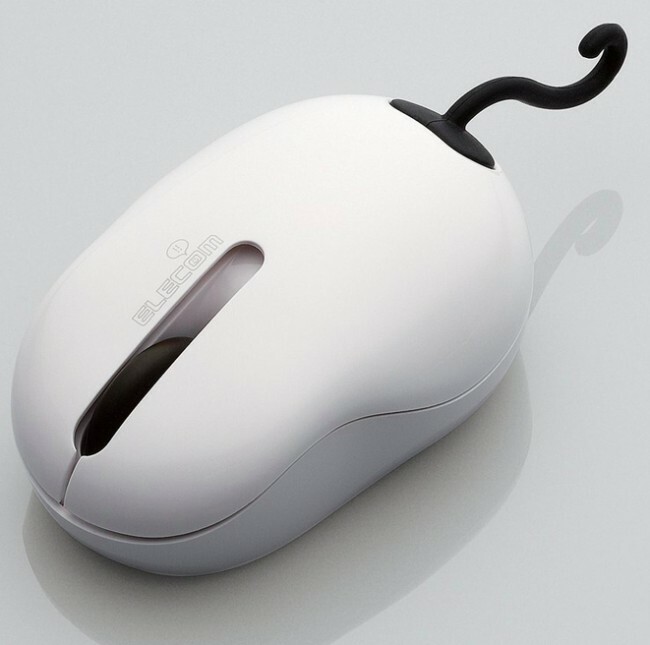 If you are in Japan, you can give this mouse as gift to your loved ones.